Singles’ Day in China – You’ve seen nothing quite like it! China has a bunch of national holidays. Maybe too many to get your head around. There are 4 alone centred around relationships (or the lack of them!). Singles’ Day may not be a formal national holiday where you get a day off work, but Singles’ Day Sales are as big (if not bigger) than on Valentine’s Day or Black Friday. This is a Chinese national holiday purely commercialised national holiday benefiting hundreds of Chinese companies as people flock to enjoy the Singles’ Day Sales every year. So, what exactly is this national holiday, and where did Singles’ Day come from? Singles’ Day in China 11/11: What is Singles’ Day? As the name suggests, Singles’ Day is a day for single women and bachelors. However, it has been completely taken over by Chinese market giants Alibaba as China’s version of Black Friday. Alibaba took it into their own hands to market this date and managed to turn it into now the biggest online retail day in the world. Interestingly enough, or indeed bizarrely enough, this is a popular day to get married, with over 4000 couples reportedly getting married on this date in 2011 (11/11/11). Singles’ Day in China 11/11: Where does Singles’ Day come from? Originally a day to rebel against Valentine’s Day, it has now become something quite different. In 2009, Alibaba was looking for a new market and a way to boost commercial sales in Chinese markets. 11/11 comes at a time where there is a significant market dip between two big Chinese holidays, Chinese New Year and Chinese National Day. With the timing perfect, and the name easy to remember, Alibaba stepped in and took it as their own. 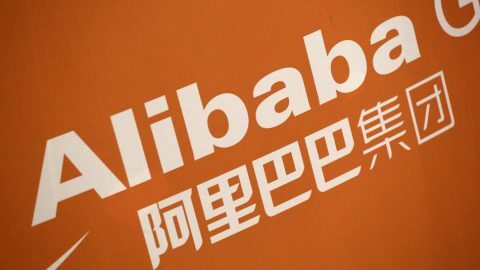 The term ‘Double 11’ is now a copyrighted term by Alibaba. 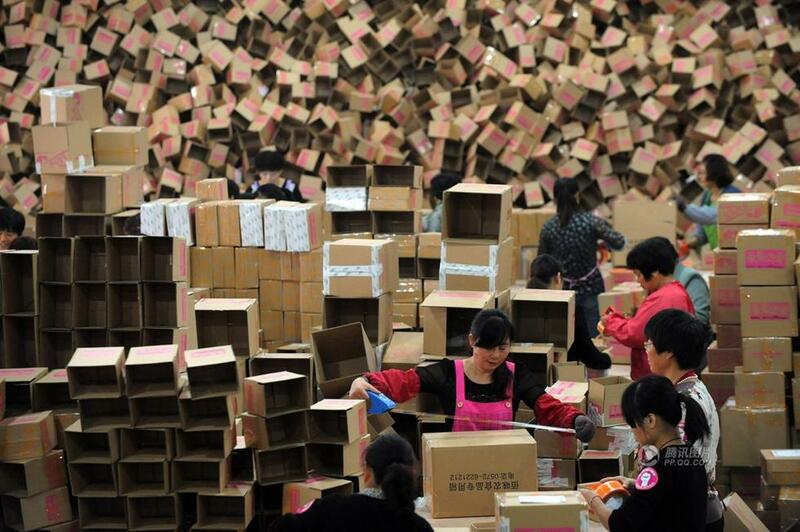 Single’s Day in China is now a day purely for online purchasing benefitting multiple Chinese markets. But Alibaba doesn’t want to stop in China. It plans to take its marketing campaign to many other countries, and it has already taken off in some places such as the Philippines. Just like Christmas, and any other holiday – it’s not just 24 hours anymore. Companies online entice people in days before with attractive offers suggesting that they beat the rush and the stress on the actual day. You’ll hear about 11/11 long before the start of November. 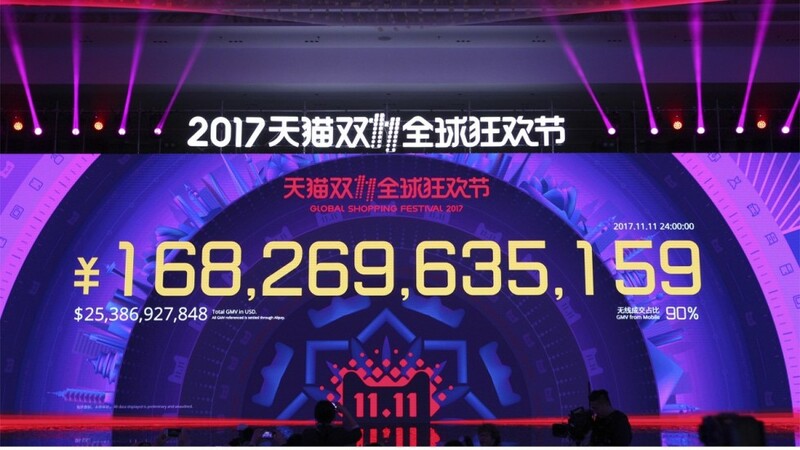 Singles’ Day in China 11/11: What did Singles’ Day 2017 look like? Singles’ Day in China – That’s a whole lot of numbers! Chinese markets boomed for Singles’ Day 2017. In fact, Chinese Singles’ Day is now 4x bigger than Black Friday and Cyber Monday in the US. It is now the biggest retail event in the world. Singles’ Day 2017 saw shoppers spending more than $25bn (168.2bn yuan) during China’s Singles’ Day, boosting Singles’ Day sales for Chinese markets and Chinese companies alike. 2017 saw shoppers spend almost double than in 2016. In 2016, more than $1bn was spent within the first two minutes after midnight. That’s some speedy shopping and Singles’ Day sales enjoyment right there. However, it’s not all fun and games. This bizarre speedy online shopping causes both logistic and environmental problems, seen in issues such as the sudden great need for delivery drivers to dish out all of the hot bargains from different Chinese companies. Greenpeace called it a “catastrophe for the environment”. The event reportedly produced over 258,000 tonnes of CO2 emissions in 2016. Single’s Day in China 11/11: What should I do this Single’s Day 2018? If you want to take part in the madness this 2018, make sure you’ve download yourself some must-have Chinese apps to do your shopping on. This includes the popular Chinese version of Amazon; Taobao (淘宝网). 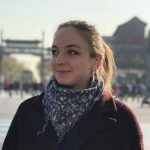 Living as an expat in China, Taobao is probably firmly routed into your vocabulary. It’s cheap, quick, convenient and has everything your heart would desire this Singles’ Day 2018. The only annoying thing is that you need an Alipay account. If you, like myself, have a problem connecting Alipay to your Chinese bank account, fear not. You won’t miss out on this Singles’ Day 2018. Head over to WeChat, open your wallet and open the ‘Specials’ menu to be taken to JD (京东) where you can enjoy the use of your WeChat wallet. JD may not have as much (crazy) stuff as Taobao, but its service usually delivers much quicker. Not into feeding into commercialism? Many Chinese people also rebel against this day by not spending and instead spend the day celebrating as it was meant to be. Celebrating singledom! Head to KTV and get some Youtiao down you.